Rebuilt after a decade long closure circa the 1990s, Crotched Mountain is home to the southernmost high speed quad chairlift in New Hampshire. 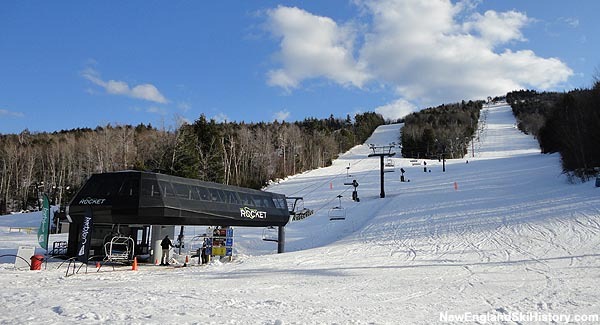 All of its trails feature snowmaking and night skiing. Corcoran was a member of two United States Olympic teams.